Something may happen today that upsets you. Someone might be rude, your car could break down, an employee might mess something up despite your very careful instructions. 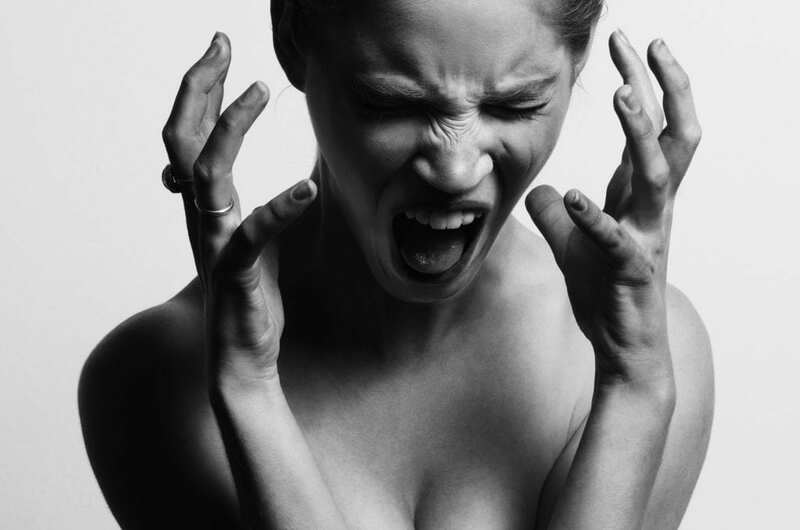 Your instinct may be to yell and get angry. It’s natural. Yelling might make you feel better for a second, but does it actually solve the problem? Of course not. Arguing with a rude person only offers them more opportunity to be rude. Getting worked up over car trouble doesn’t fix the car, it just raises your blood pressure. Berating an employee who messed up? Now they’ll either resent you or they’ll be more likely to screw up again in the future because they’re nervous and self-conscious.